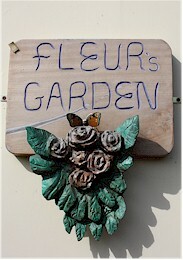 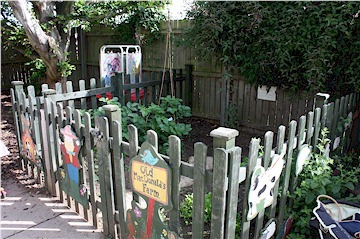 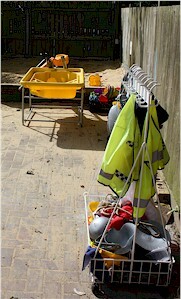 Fleur's Garden, Old Road, Felmersham. 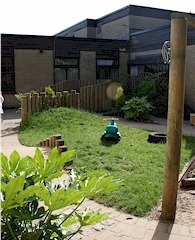 Ofsted: The Pre-School was inspected by Ofsted in June 2015 and was considered to be "Outstanding" for the third consecutive inspection. 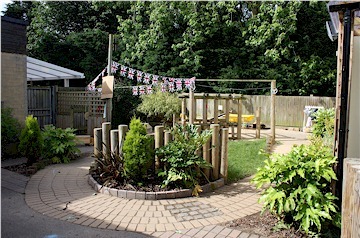 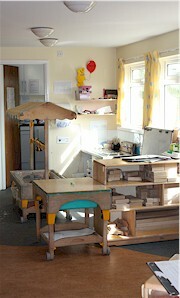 Pinchmill pre-school is a village pre-school providing excellent indoor and outdoor facilities in a friendly environment. 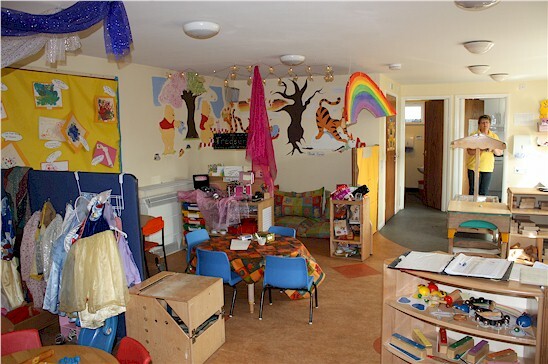 Children are given an exceptional environment within which to play and develop relationships, leading to a very happy introduction to school.